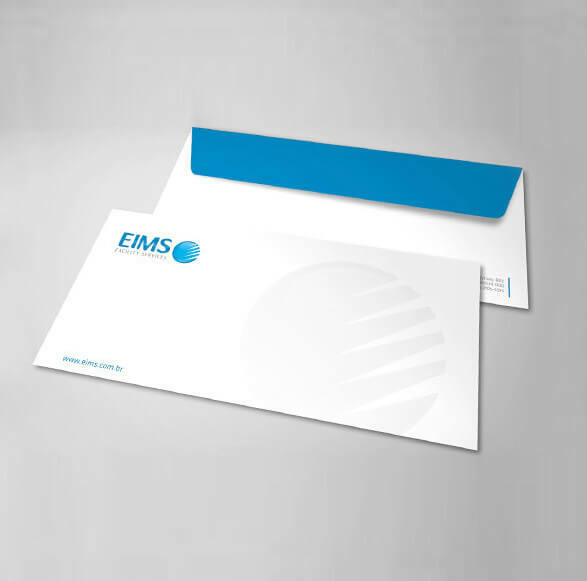 Envelopes printed with your company logo and contact information play an important part of looking professional. Minuteman Press Frankston offer a wide range of sizes and print options to suit your budget and postage requirements. Impress customers and make your mail stand out from the crowd (or letterbox) with a customized design and print. Minuteman Press Frankston are the corporate stationery professionals, handling everything from business cards to letterheads and envelopes. We offer a design and print service, or can print your design. Everything from single colour through to full colour printing with loads of options, from plain and window faced, to DL, A5 and more. Minuteman Press Frankston envelopes will provide your business with a professional presentation on delivery. Customers will easily identify your correspondence and have your contact details available to them, at a glance. Customised solutions for your postage requirements. Our experienced graphic designer will create a design to suit your corporate and postage needs. You give us the details; we’ll make it look great. Professional envelope printing services in a wide range of sizes and print options, to suit your budget and postage requirements. Single colour and full colour. Standard sizes and types, including plain and window-faced, DL, A5 and A4. Self-adhesive or press seal. White or coloured, to suit your needs and requirements. Minuteman Press Frankston provide obligation free quotes on all of our products and services. Give us a call to discuss your needs on 9773 5586. No problem! At Minuteman Press Frankston we recognise and value the importance of brand consistency and recognition. Your envelope artwork and printing must complement your other corporate and marketing materials. We have the ability to match paper stock, thickness and colour. We pride ourselves on attention to detail. For more information on our envelope products and services, contact Minuteman Press Frankston today on 9773 5586 or sales@mmpfrankston.com.au We’re open Monday to Friday, 8.30am till 5pm.